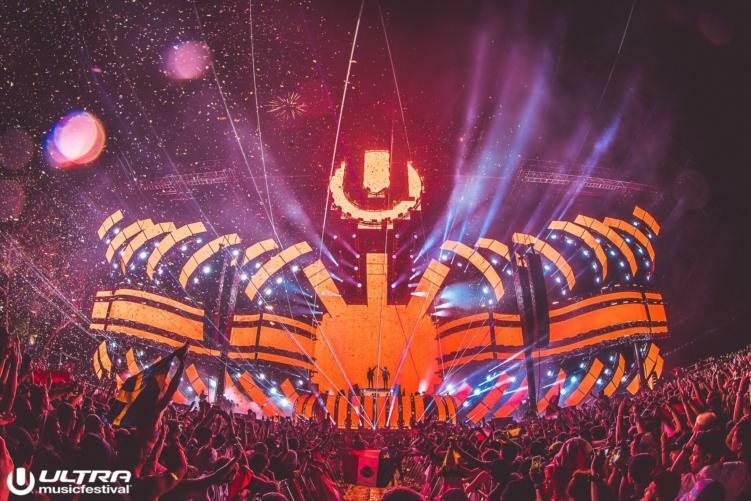 The 20th edition of Ultra Music Festival is set to start today and for those of us not attending (Including yours truly) UMF TV provides a glimpse into the madness that is Ultra. So pull up a couch, some snacks, maybe a friend and benge watch 8+ hours of some of the world’s biggest electronic acts. As seen below, Raiden will kick off Ultra Music Festival 2018 at 4pm EST, while KSuke, Kungs, Joyryde, Oliver Heldens, Azealia Banks, Steve Aoki, Gud Vibrations, Armin van Buuren, Fischerspooner, Harwell, Slushii, Empire of the Sun, DJ Snake, Virtual Self, Flosstradamus, and Axwell /\ Ingrosso will trail behind. Be sure to catch all of the footage from 3pm EST until around 12am EST.